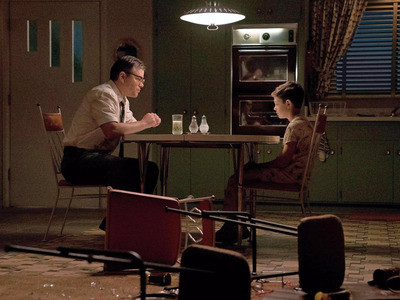 George Clooney’s latest directorial effort, “Suburbicon,” is a misguided mess, according to the vast majority of film critics. 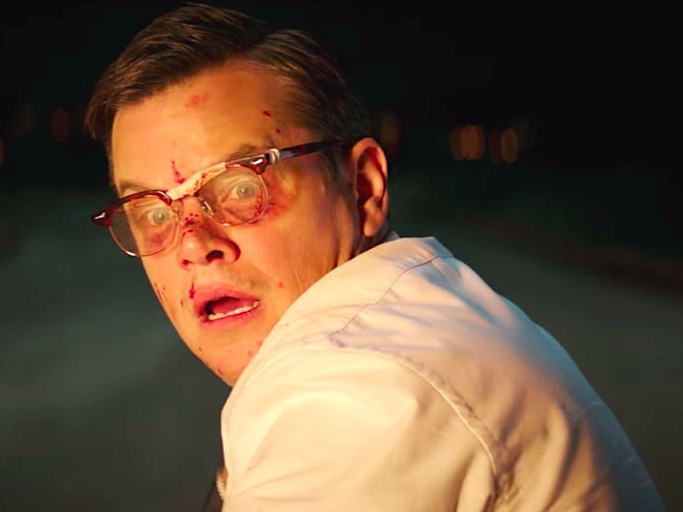 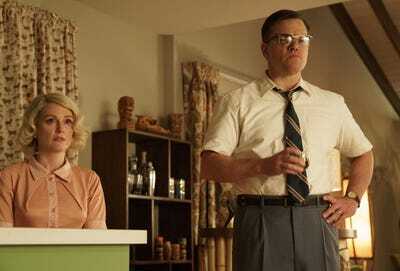 “Suburbicon” currently sits at 29% on Rotten Tomatoes and opens on Saturday. 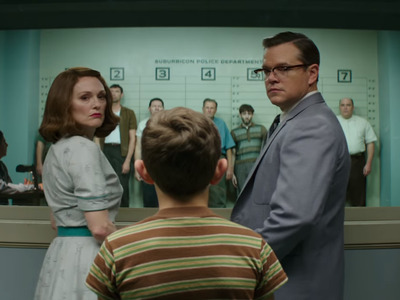 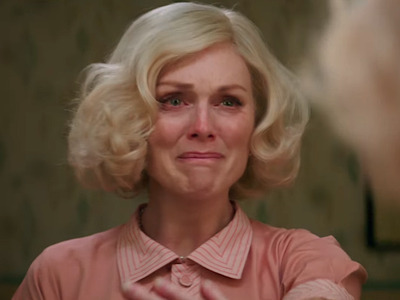 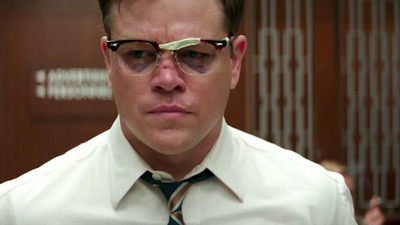 It stars Matt Damon, Julianne Moore, and Oscar Isaac in a black comedy about the disturbance of an idyllic 1950s suburb by a home invasion, and the presence of an underground mafia. 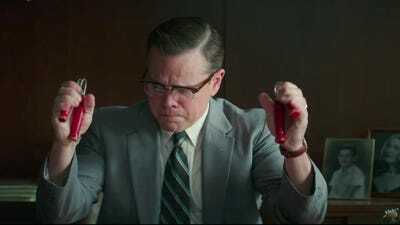 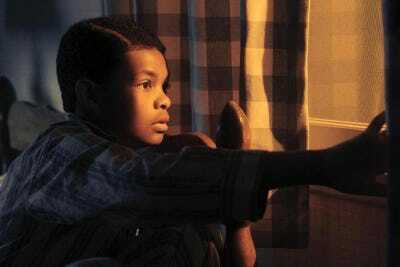 The movie originates from a lost, 1986 screenplay by Joel and Ethan Coen that probably should have stayed unfilmed. 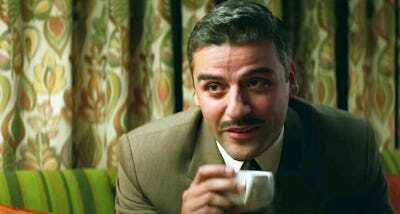 Clooney decided to bring the project to life by adding his own layer of “topical” social commentary to the script, and most critics have described the resulting mix of themes as an epic misfire.